Judith Penak Couture participated in the Eyes Wide Open Fashion Show at RAH BAR, where some of the most stunning outfits walked the runway. 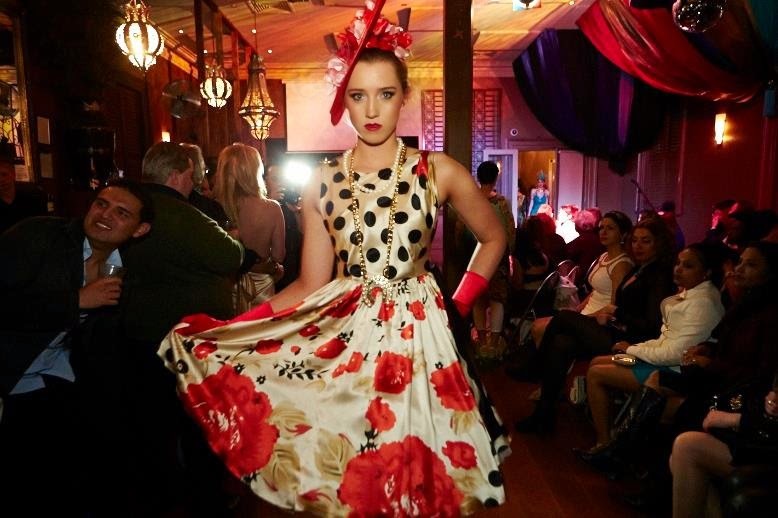 Lynette Pater, one of the most respected Melbourne Master Stylist, coordinated the looks of Judith Penak Couture along with Millinery by Vintage Designs and Jewellery Designer, Stella Nemiro. Bodyography did an amazing job with makeup on the beautiful models. This charity event was to raise money for BeyondBlue which is an Australian independent non-profitable organisation working to address issues associated with depression. Hope this event contributed towards this good cause.